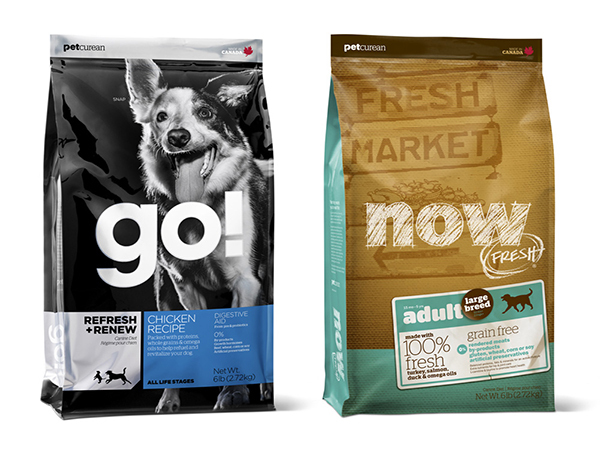 FREE Fall Samples from CoolSavings with sign up!! 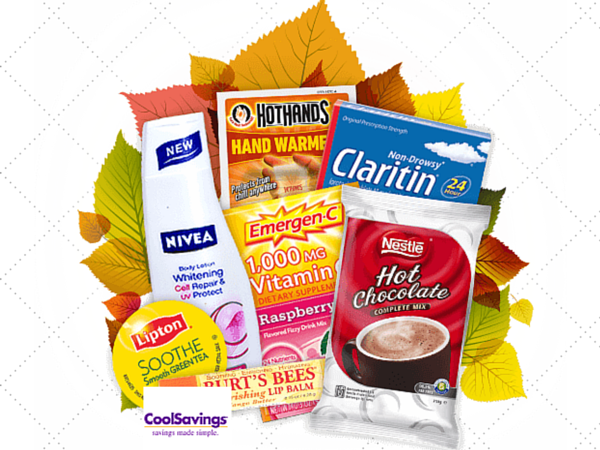 Sign up with CoolSavings and get your FREE Fall Samples! To qualify, you need to complete the CoolSavings registration page and review a series of offers. Abbreviated Rules. 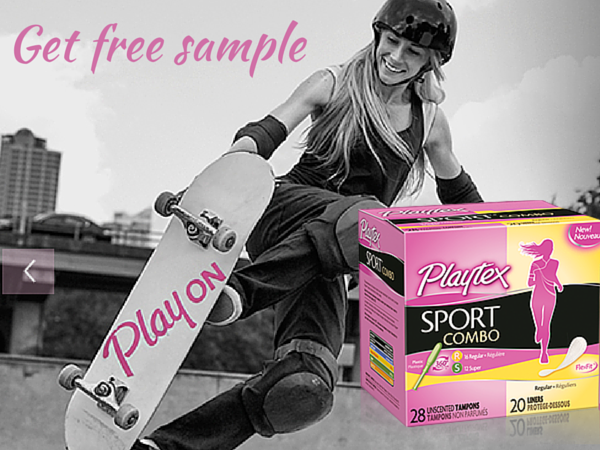 No purchase necessary to receive your free samples. Open to legal residents of the 50 United States and the District of Columbia.